noteworthy prices were achieved. 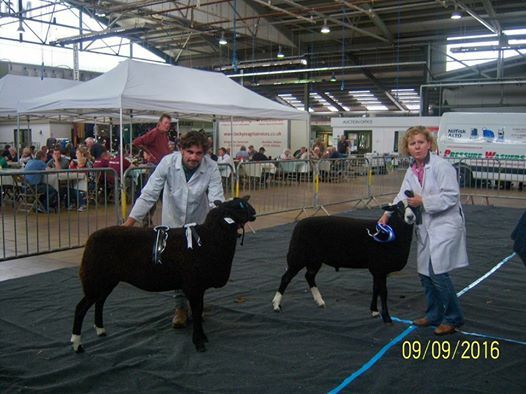 Shearling Rams from DWR Pearse of South Brent topped at 420gns selling to Susan Jozsa of Aish, whilst Mary Julia Cornish of Buckfastleigh hit 300gns bought by WH Ley & Sons of Sutcombe. A nice show of Ram Lambs topped at 220gns on two occasions firstly from Mrs J Russel of Launceston and secondly from Miles Northmore of Plymouth. forward topped at 380gns from Ms J Holman of Tiverton, with the majority selling between 120 and 180gns.